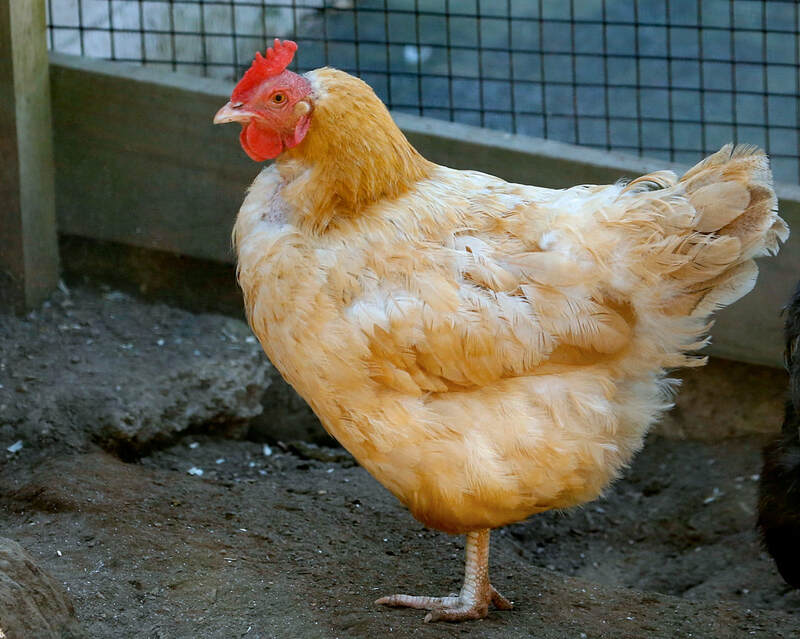 Golden Comet Chickens are one of two modern day brown egg laying breeds. They developed from hybrid breeding that produce fast body development and fast egg production. Golden Comets will start to lay eggs at a younger age than most standard breeds and produce big brown eggs.